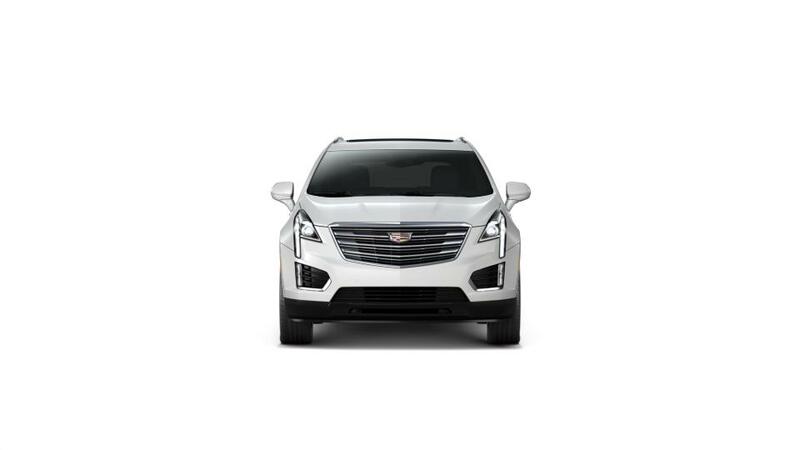 Redefine the meaning of versatility with the new Cadillac XT5 from our Baraboo dealership. The chiseled and finely sculpted exterior makes for a strong presence on the road. The new Cadillac XT5, offered in Baraboo, comes with an elegant interior. Further, the remote fold-down rear seats enable you to adjust space, depending on your requirement. It offers smooth, confident handling and overall agile performance, no matter what the conditions may be. All this while, you are safe, thanks to the advanced safety features. Don Larson Chevrolet Buick GMC gladly presents the new Cadillac XT5 to its Baraboo customers. Our staff is always ready to show you our new vehicle inventory.